SAIL Chocolate Festival a success! 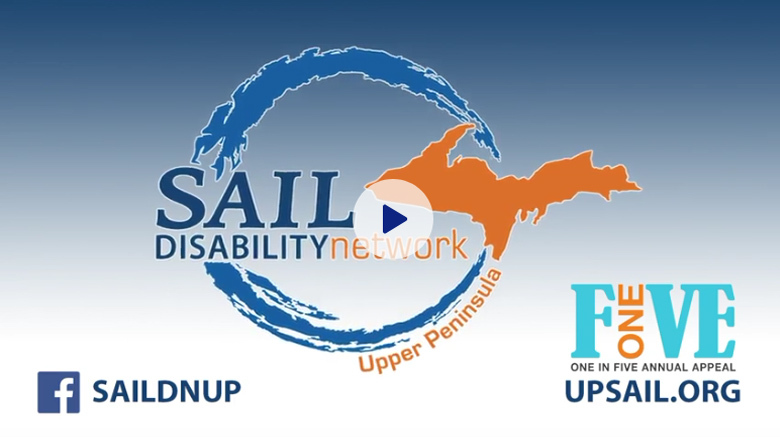 Marquette, MI – SAIL, Disability Network of the U.P. would like to thank the community for their participation at the 2019 Chocolate Festival that was held Feb. 24, 2019 at the University Center in the Great Lakes Rooms on the campus of Northern Michigan University (NMU). The Chocolate Festival is an annual event where local businesses and restaurants around the U.P. make delicious chocolate or dessert samples for ticket holders. In addition, many wonderful donations from local businesses helped to create some amazing raffle baskets. “The monies raised from this event are for our One in Five Annual Appeal. 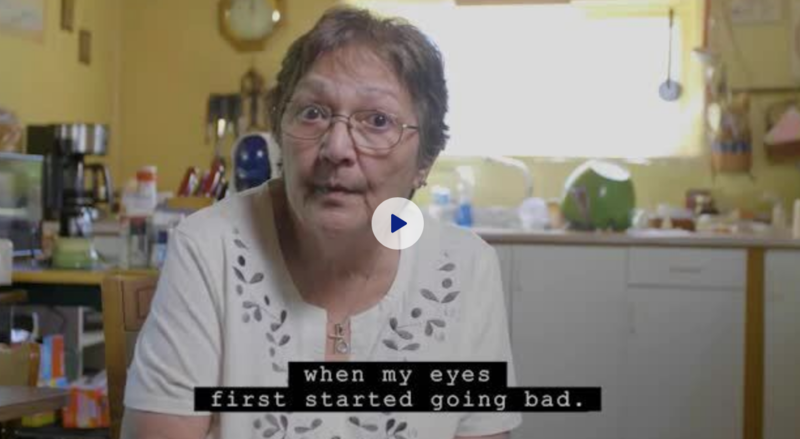 Through this Annual Appeal, we help to connect one in five individuals who live with a disability to health and wellness programming throughout the fifteen counties of the Upper Peninsula. This year, the Chocolate Festival raised nearly $4,500 for year-round activities through the Assistive Technology, U.P. Vets SERVED, SPAR programs and the Sled Hockey U.P. team”, said Sarah Peurakoski, Executive Director. SAIL would like to thank all of the featured businesses that generously donated chocolate and dessert samples for the event. Those included: Sayklly’s The Candy Store, Simply Superior Events and Catering, Doncker’s, NMU Culinary Café, Marquette Food Co-Op, 231 West Patisserie, Towner’s Pastry and Chocolate Shoppe, Café Bodega, Sweet Lou’s, Borealis Baking Company, and Dean Foods – Jilbert’s Dairy. The ticket holders of the Chocolate Festival vote on three “Best Of” categories during the event. This year, the winners were: Best Customer Service – Café Bodega, Best Dessert – 231 West Patisserie and Best Dressed Table – Doncker’s. One in five people live with a disability! SAIL’s One in Five Annual Appeal is here to raise money to help people to gain access to fantastic programs that can help enhance their lives. 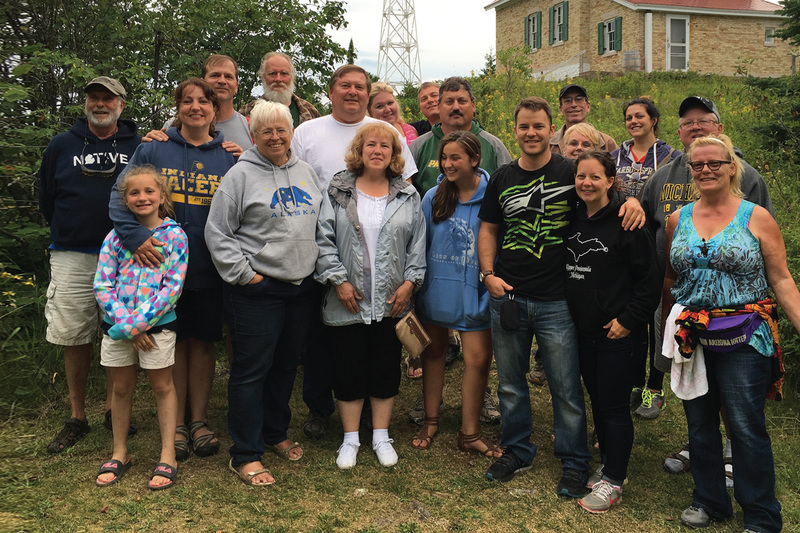 Please join us in supporting your U.P. neighbors through donating to one of our various programs we offer each year. You can help all by donating some. 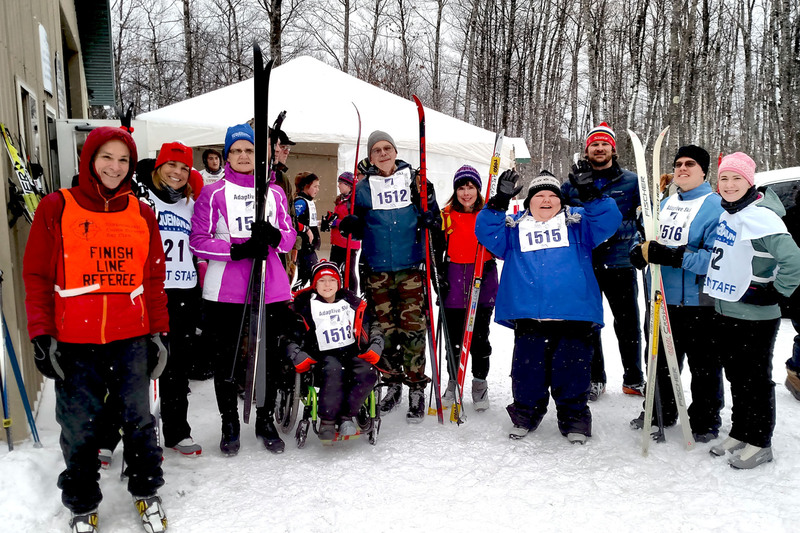 SPAR was created with the focus of promoting community involvement for individuals with disabilities through an active lifestyle and recreational events. 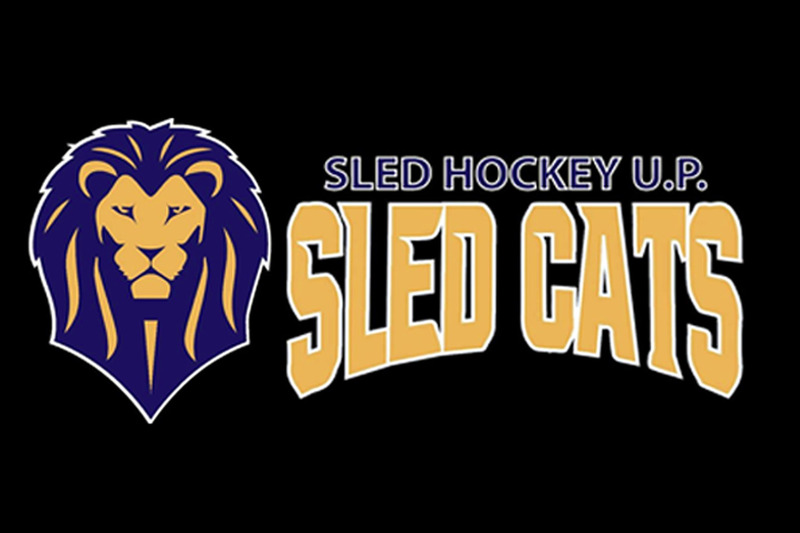 Sled hockey provides opportunity for many types of disabilities and there are opportunities available in the area for competition. Popularity is rapidly growing as players are “hooked” once they touch the ice. They’ve have always been there for us, now it’s time to be there for them. 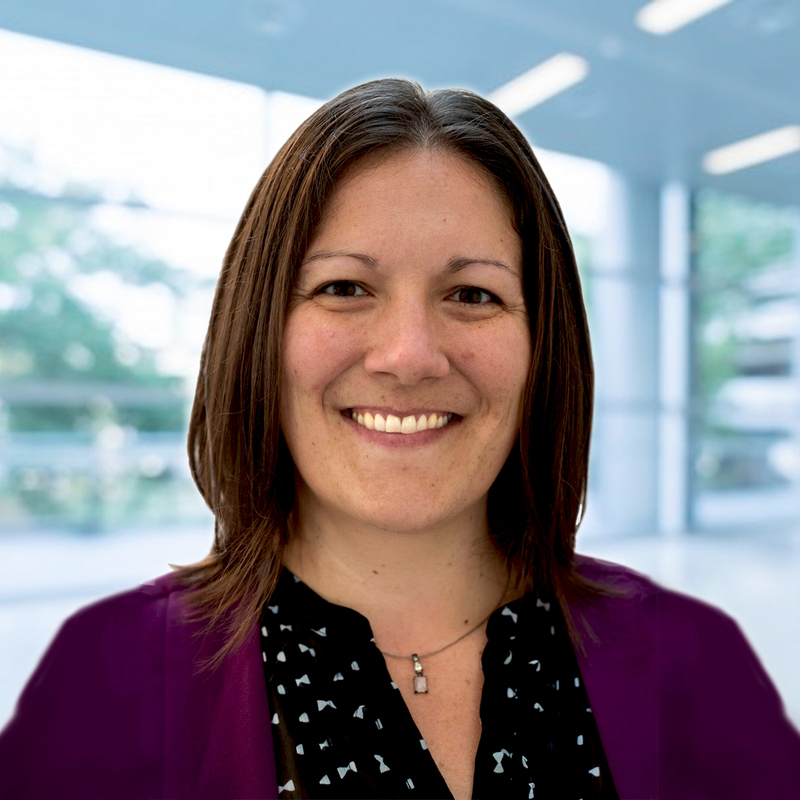 Served allows veterans and their families an opportunity to reconnect. 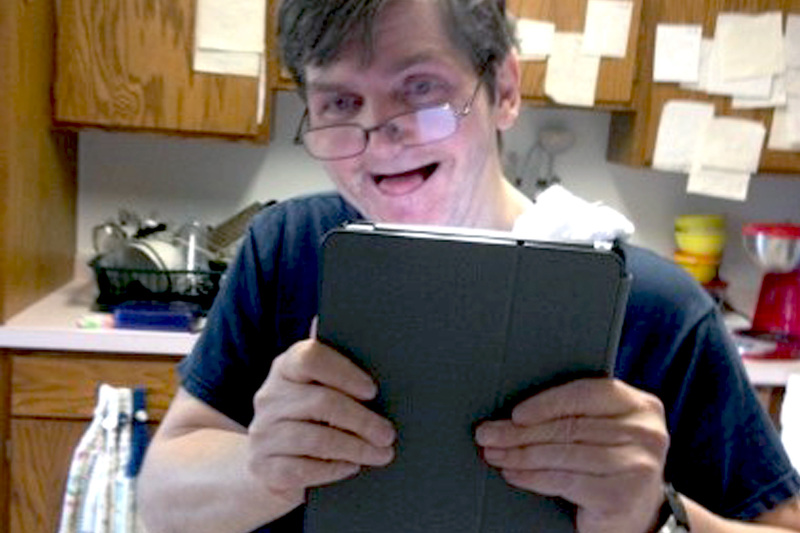 Assistive technology can make a huge positive difference in a person’s level of independence. Our program helps bridge everyday living. 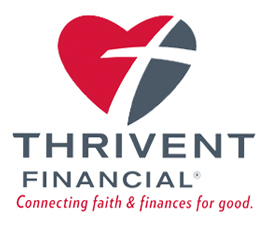 We are pleased to announce that SAIL is now accepting donations through Thrivent Financial’s Thrivent Choice® program. By directing Choice Dollars®, eligible Thrivent members can recommend which nonprofit organizations they feel should receive charitable grant funding from Thrivent. If you have Choice Dollars available to direct, please consider directing to SAIL. Donate Today And Help Your Community Thrive.